ACT Logistics offers a pick and pack service for customers using our warehousing facilities in South Africa. 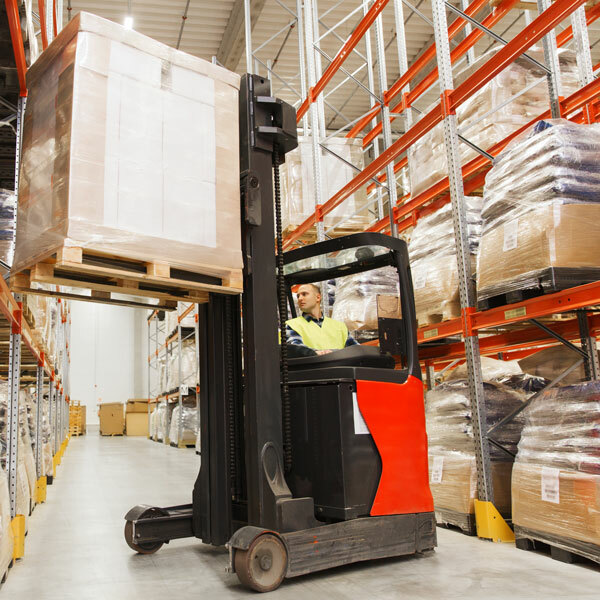 Ideal for e-commerce and other businesses, our pick and pack service means you can rest assured that your products or goods will reach your customers or partners quickly, affordably and in good order. seamless integration, with a specialist team managing your inventory storage, item retrieval and packaging, and distribution.